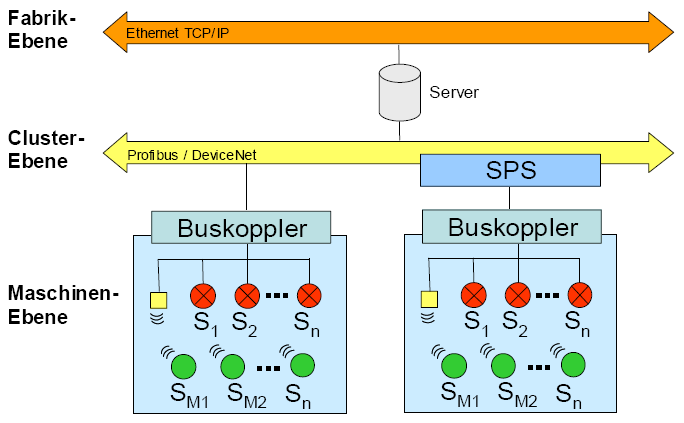 The goal of the Multifunk project was the development of a robust, self-organizing Sensor network (SNW) for integration into industrial production lines – for example tire production and reflow soldering systems – to determine the application specific, optimal process parameters and adaptation of operating parameters during runtime. The project Multifunk focused on the acquisition and monitoring of parameters in industrial processes with the goals of increasing the productivity and reliability and reducing energy consumption. These goals should be met and demonstrated through development and prototypical installation of self-organizing wired and wireless sensor networks in thermal industrial processes. 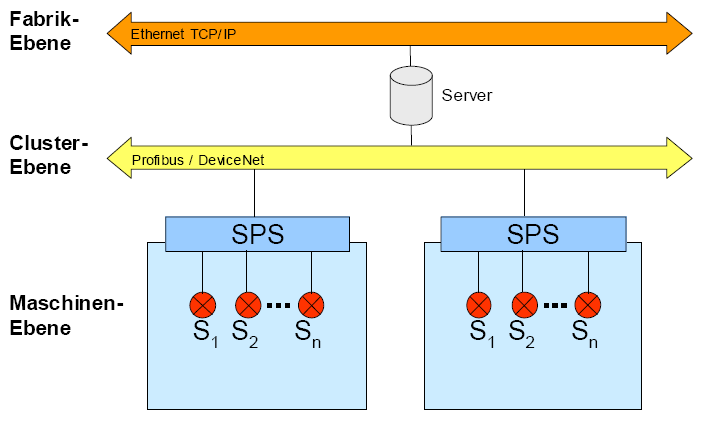 The sensor networks have a large number of autonomous nodes and communicate using a service based architecture. According to the grant policy objectives, the partners should develop innovative solutions for sensor and communication technology that complies with the requirements specified by industrial customers and the current market. Software support for sensor networks is focused on autonomous operation, reliability, maintainability and installation. With respect to autonomy, new nodes should – without user interaction – integrate into an existing network. It is also important to note that these algorithms lead to a high scalability of the network regarding number of nodes, bandwidth and processing power on the nodes. Furthermore, methods and technologies will be developed for demanding signal processing directly at the sensor or by means of local groups of sensors, respectively (in relation to their utilization), avoiding the need to transport a large amount of raw data through the network. The results should demonstrate the application and realization with respect to the industrial domain and the achievable additional value for device manufacturers and producers.